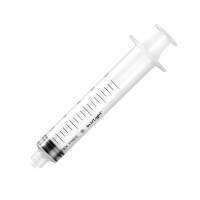 Syringe 20ml: Used to take an accurate amount of concentrate to mix with water or add to your tank. A must for all grow rooms! 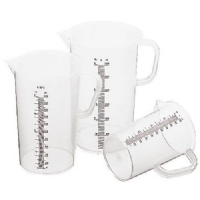 Measuring cup 500ml to enable you to accurately measure liquids and pH-+ for precision dosing. Measuring Pipette 3ml for precision measurements. Measuring Pipette 5ml for precision measurements. 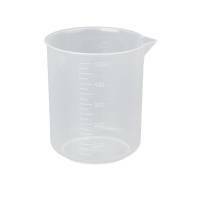 Graduated Measuring Jug - 1 Lt.
A jug used specifically for measuring liquids. 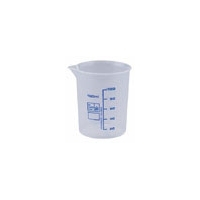 Measuring cup 50ml to enable you to accurately measure liquids and pH-+ for precision dosing. 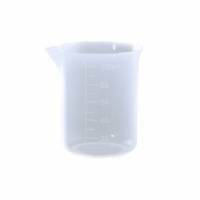 Measuring cup 1000ml to enable you to accurately measure liquids and pH-+ for precision dosing. 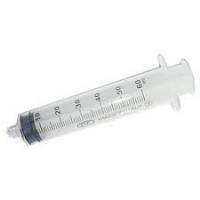 Measuring cup 250ml to enable you to accurately measure liquids and pH-+ for precision dosing. 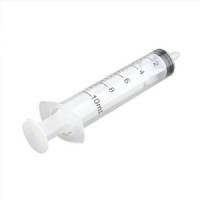 Used to take an accurate amount of concentrate to mix with water or add to your tank. A must for all grow rooms! 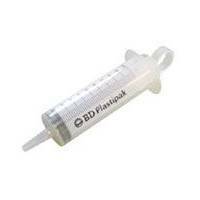 Graduated Dosing Syringe 5ml, for precision dosage of nutrients, fertilizer, ph solution and any liquid.